Carrot Day in February--of Course! Food & Drink > Carrot Day in February--of Course! 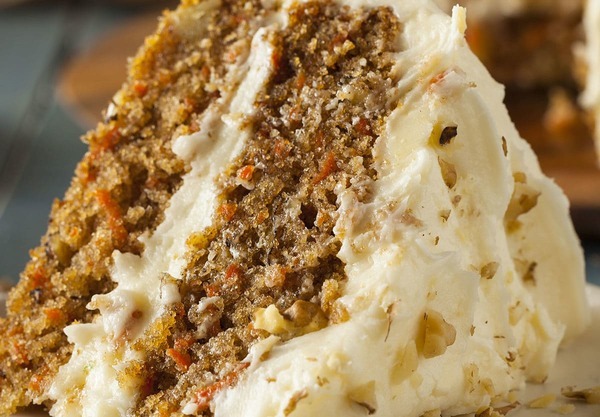 NATIONAL CARROT CAKE DAY - February 3, 2019 | National Today All I hear is this/that person makes a great one--prove it--send it to me and I will officially taste it--the best I ever had was in 1972 made by a lady in Jackson, Tennessee--you needed 2 hands to carry it!! What a great closeup. Happy belated Carrot Cake Day. I'll eat a piece to that! I broke a tooth trying to bite into this piece! !